The egg is the singular best creation God ever made. Perhaps he made it on the 7th day while resting. He thought “Man, I beat after these six days. I need to come up the food item par excellence for mankind (and I) in which to indulge. So he came up with the egg! Let’s talk about these insta-eggs…in particular this Keto, Paleo Sweet Potato Egg Cups recipe. 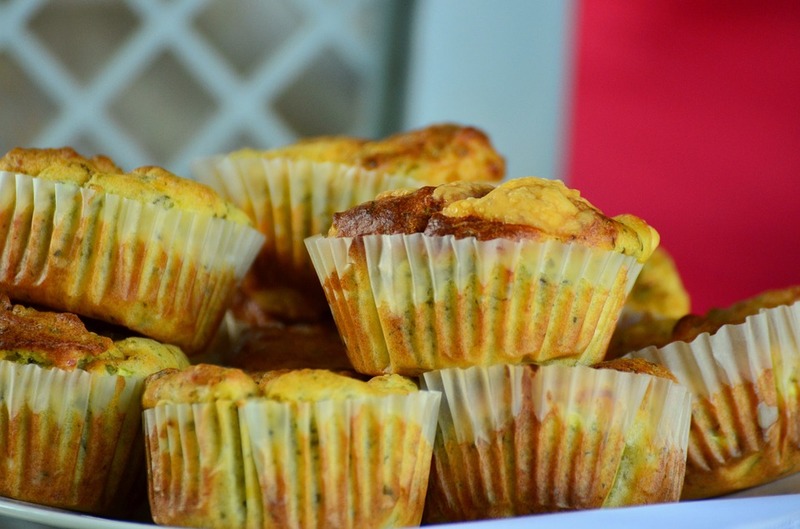 One of the earliest recipes we concocted here at Naturopathic Earth was the Spinach, Cheese, and Egg cups. There is a reason for that. I adore eggs. I eat eggs in all fashion, whether it be poached, scrambled, over-easy, smothered in Hollandaise sauce, and/or in any fashion or appearance. The purists might be upset but I top my egg concoctions with all sorts of condiments: salsa with sour cream, ketchup, mustard, and honey mustard (haven’t reached the Mayo threshold yet). I sprinkle chia seeds, turmeric, Gorgonzola cheese, et all. You name it…I’ve tried it. The funny thing is that I don’t eat breakfast. I have practiced a compressed eating window where I eat anywhere from no earlier than 1:00pm to typically 8:00pm every day for over four (4) years. I love fasting and to be honest, it has changed my life. 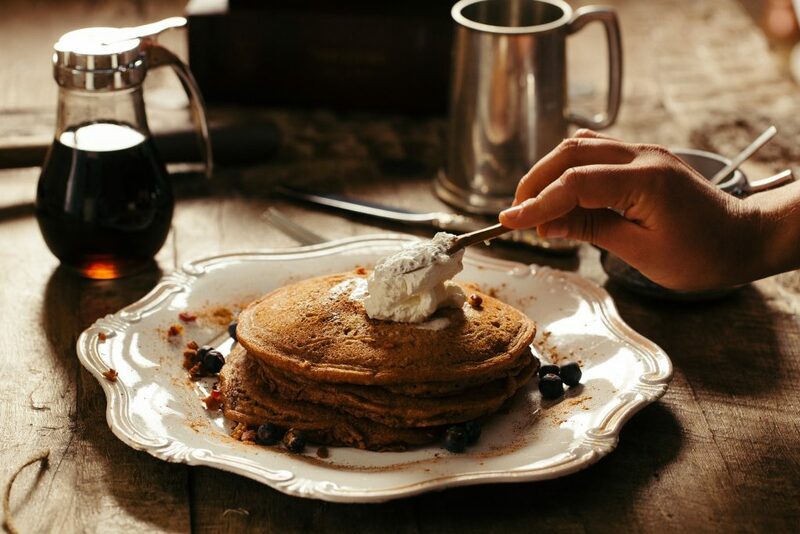 Check out our articles on The Benefits of Fasting and/or The Best Fasting Schedule for You as well as listen to the Holistic Health News (HHN) episodes on fasting below. Also, review my personal recollection on how Fasting Erased My Lifelong Eating Disorder. So I “brinner” it a few nights a week. “Breakfast for dinner” for those of you in Walla Walla. Fasting is one of the best biohacks to acheive optimal health. 24-hour fast, Warrior Diet, 16-8? Which is best? 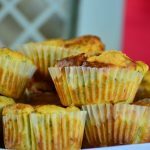 So why this Keto, Paleo Sweet Potato Egg Cups? First of all, it boasts eggs. (I wonder how are Paleolithic ancestors came upon the idea of ingesting unfertilized chicken eggs. If you step back, you see that is such an odd food staple.) Either way, eggs are a perfect “keto bomb.” All fat and protein….no carbs, plus it is loaded with choline, Vitamin D, and other essential micronutrients. Again it is par excellence for a breakfast item. So this Keto, Paleo Sweet Potato Egg Cups recipe starts with a great base: eggs. We throw in some items that are nutrient-dense. Chia seeds, as always, are thrown in there because they are essentially in every Naturopathic Earth recipe. Chia seeds are a fantastic source of fiber, healthy fats, and key micronutrients. Low carb as well. We throw in sweet potatoes in the Keto, Paleo Sweet Potato Egg Cups recipe because sweet potatoes bring a great complimentary taste to eggs. Also, they bring complex carbs, Vitamin A, and fiber to this mix. We love sweet potatoes a lot here at NPE. 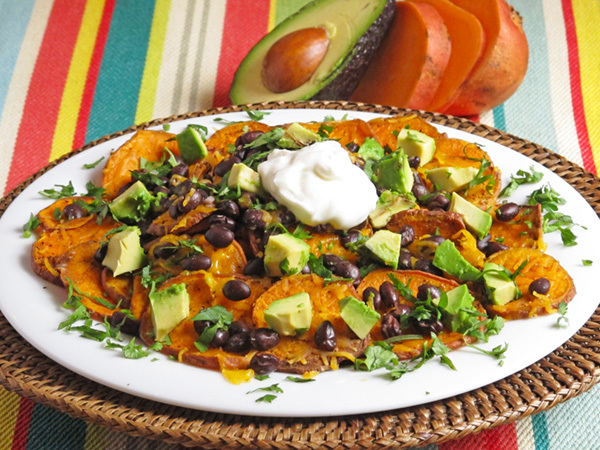 Check out these sweet potato recipes below. Try this Keto, Paleo Sweet Potato Egg Cups recipe. It’s fast and easy. I recommend topping it with high quality sour cream and salsa, but I’m aware not all people like their eggs that way. But they should! 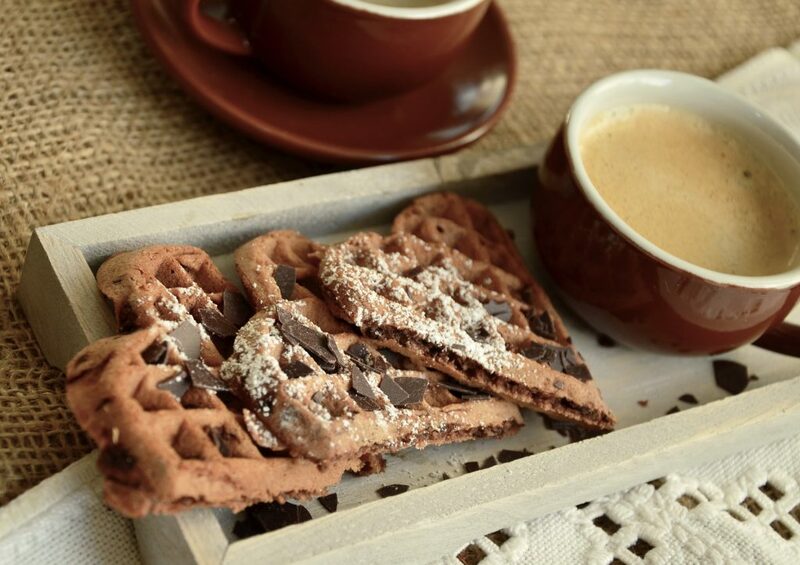 Buy this muffin tray from Amazon now. It comes highly recommended. Teflon-free. Sea salt & pepper to salt. Preheat oven to 350 degrees. Grease a 12-cup muffin cup (or any ceramic little cups that are oven-usable. 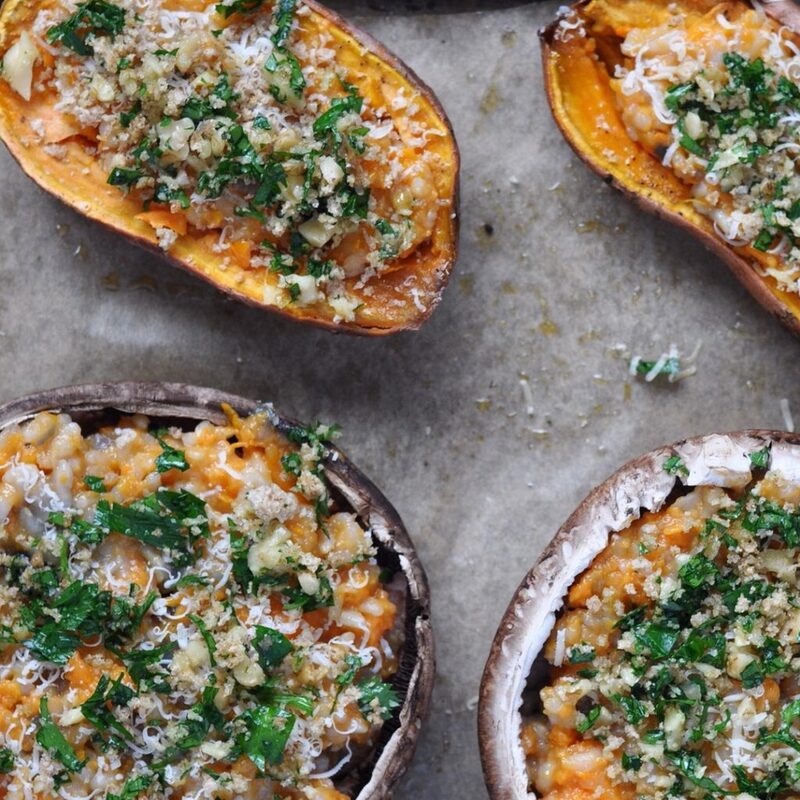 In a bowl, mix in the garlic, chia seeds, grated sweet potatoes, and salt and pepper. Divide the potato mixture into the amount of cups you have. Push the mixture down into the bottom and sides of the individual cup similar to a crust. Crack an egg into each cup. Bake for 15 minutes. Serve with a dollop of sour cream, salsa or whatever you prefer.